Water purifying filters help in removing the toxic elements from the hard water and these elements could liquid, solid or gaseous. If you don’t have a water purifier at home or in your workplace, then you are exposed to the kind of water which is highly detrimental for health. Such water will have a high content of gaseous toxic elements, iron, maybe arsenic and what not. Continuous drinking of unpurified water may lead to diarrhoea, typhoid, cholera and many other fatal diseases. Doctors strongly recommend water purifiers for children. Different types of water purifiers are there in the market, and they have different types of potential to cater to the people’s thirst. 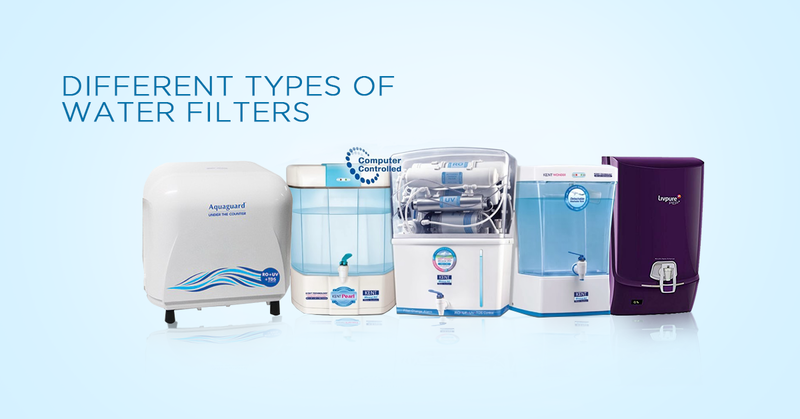 Let us know the different kinds of water purifying filters available in the market. Aquaguard-This is one of the popular water filters in the UAE. This works on the RO scheme which removes alkali substances from water. RO is a Reverse Osmosis scheme of water purification to remove ions of alkali, and other toxic gaseous elements from water by forcing or pressurizing water to pass through a semipermeable membrane. The purified water that you obtain is safe and healthy to drink. Some water purifiers of this brand use UV technology to purify the water. This ensures further safety of the water from any bacteria present in it. Kent water purifier-This water purifier also offers RO, that is, Reverse Osmosis technology and Ultraviolet water purification. One of the best features of this water purifier is that you can purify 8 litres of water at a time and use it. Therefore, this water purifier has a high demand in the offices of UAE. Therefore, Kent can cater to a number of employees at a time. One can get Kent water purifiers with a combination of RO, UV and UF technology in the supermarkets or distributing outlets of UAE. The body of this water purifier is made of ABS food grade plastic that lasts very long. One can get 3 years of no service guarantee on these models of Kent water purifier. You don’t need to worry about the service after the guarantee period finishes. You can avail the same level of service by paying a nominal annual fee. The engineers will be available at your call to look at the problem, which has been quoted by many Kent water purifier users. Livpure-These water purifiers also rank high in popularity among the water purifiers of UAE. They have the facility of smart touch. This means that if you have a smartphone, then you can configure the mechanism of this water purifier and can operate the water purifier from your smartphone. This water purifier also uses a combined technology using, Reverse Osmosis and Ultraviolet technology for water purification. These water purifiers can purify up to 8.5 litres of water. The RO membrane of this purifier has a longer life than that of Aquaguard, as it uses special technology to protect that membrane. Therefore, this purifier is a real value for money. The users, be it office goers or housewives are satisfied with the water quality and the maintenance facilities of this water purifier. Conclusion-As you may see that different water purifiers use different technologies to purify water. 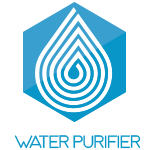 Some like Aquaguard have models using RO or UV technology separately or combined together. Others like Kent or Livpure mostly produce models with a combination of RO, UV and UF. These technologies are basically the main technologies that purify water and clear the bacteria, iron and other toxic substances in the water. These water purifiers come with a warranty period of around 2-3 years. The delivery and installation is generally free. You will get a comprehensive help manual when you install this water purifier at your home or workplace. In addition to that, the service and maintenance for these water purifiers are available at a very low yearly fee.